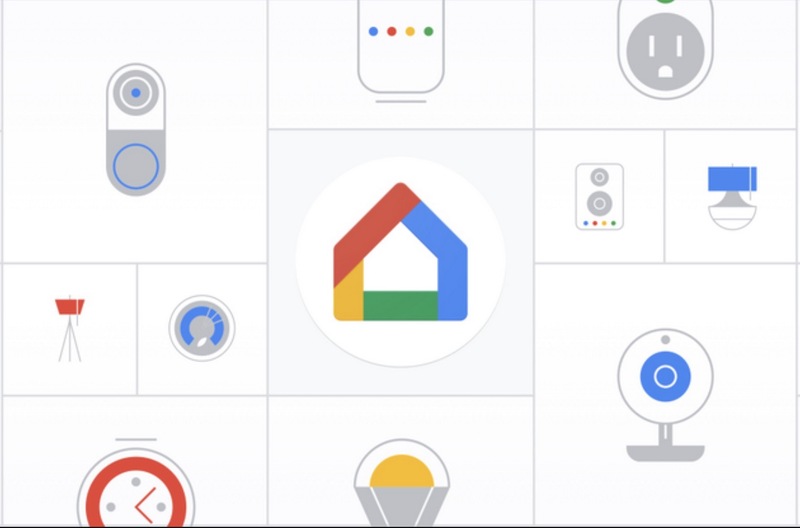 During today’s unveiling of the Google Home Hub, Google announced that a major update is coming to the Google Home app. And when I say “major,” I’m talking about an update that turns it into the ultimate smart home hub app we’ve dreamed of. The new Google Home app brings a new home tab that includes a breakdown of your smart home by room and device. That way, instead of thumbing through multiple apps to control your home, you can do it all within a single app, the Google Home app. For example, you can quickly turn off or on the lights in your kitchen, pause music in the living room, and turn off the smart plug in the garage, just by tapping on shortcuts to each rather than telling Google Assistant too. Should you want to talk to Google Assistant, you now can within the app. The app, which you can see below, features a shortcut to Assistant to get things done without having to shout out “Hey, Google” or long-press on your home button. Additionally, the new Home app has quick actions at the top of your room and device list for actions you might complete regularly. Outside of the new quick controls, the new Google Home app gives you controls over items even when you aren’t at home. On your way home and want to get your temperature right and turn on the porch lights? You can do that from the Google Home app now. Finally, the Google Home app is gaining the ability to control multiple homes and also let others in to control items as well. If someone is at your home and on the same WiFi, they can have select controls over items you select, like lights and temperature, for example. That means that your less tech-savvy friends can give you access to their homes to in case they run into issues. This new update will start rolling out this week!